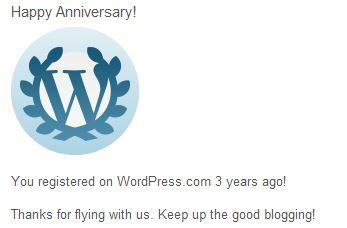 FINALLY MADE IT TO THE THREE YEAR MARK AS A BLOGGER!!!! THANK YOU WORDPRESS FOR THE CONGRATS!!! Happy Third Anniversary, Prince William and Duchess Kate!